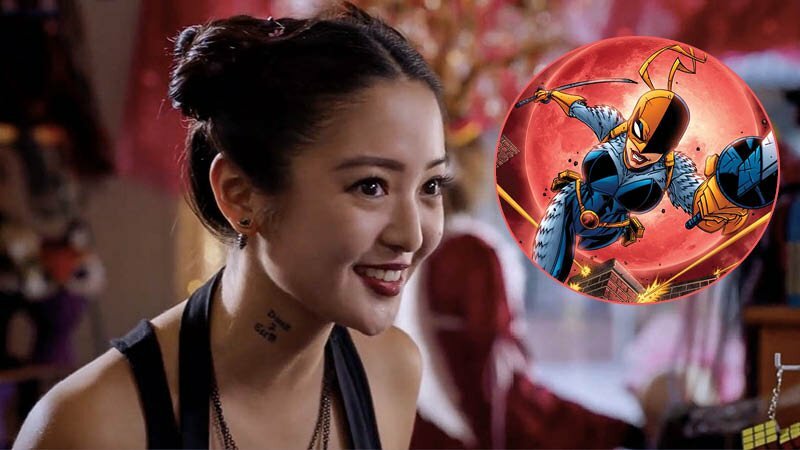 Deadline has brought word that the upcoming second season of the hit DC Universe series Titans has continued expanding its cast and superhero roster with the addition of Disney Channel star Chelsea T. Zhang in the series regular role of Rose Wilson aka The Ravager. Created by Marv Wolfman and Art Nichols, Wilson is the daughter of Slade Wilson aka Deathstroke and has acted as both an enemy to and member of the Teen Titans since her comic debut in 1992. Though Ravager has appeared in various TV shows and animated films, including Summer Glau’s role in the second season of The CW’s Arrow, Zhang’s portrayal of Wilson will mark the live-action debut for Slade’s biological daughter. Zhang, known for starring in the Disney Channel series Andi Mack and will next star in the Netflix adaptation of the graphic novel Daybreak, joins the previously cast Esai Morales (Ozark) as Deathstroke and Chella Man as Joseph Wilson, aka Jericho, the mute son of Slade and brother of Rose. 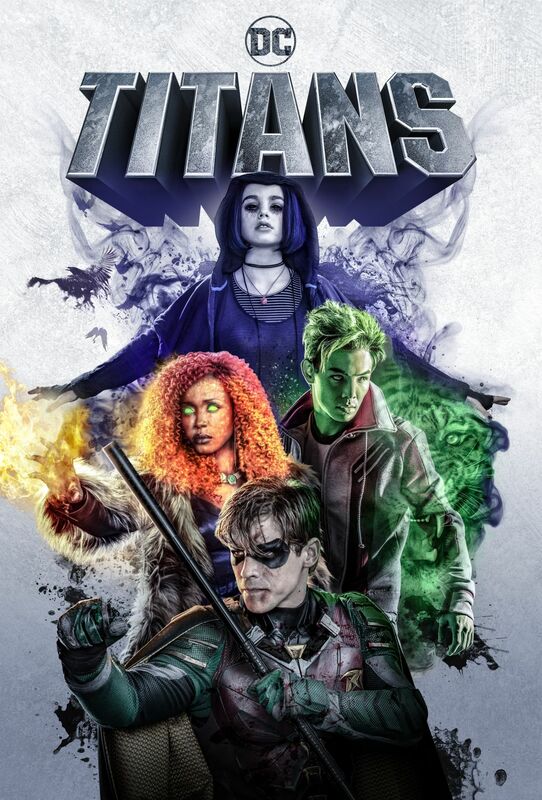 Titans is available to stream exclusively on DC Universe.